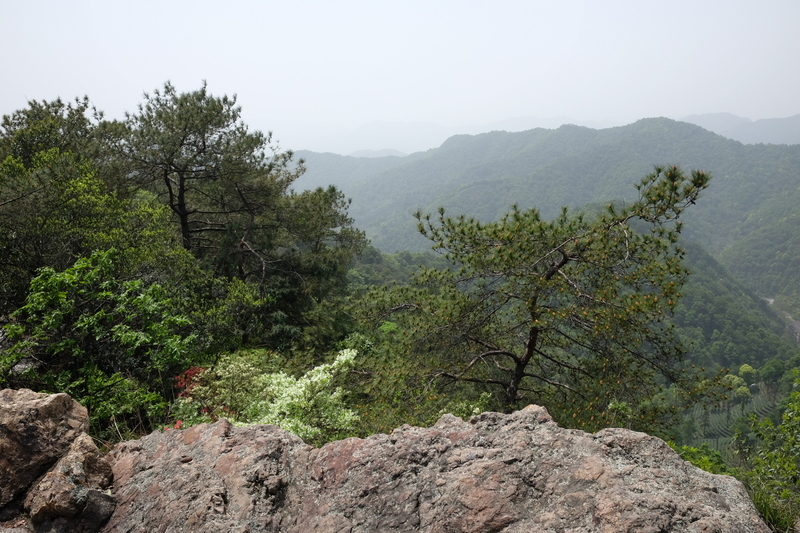 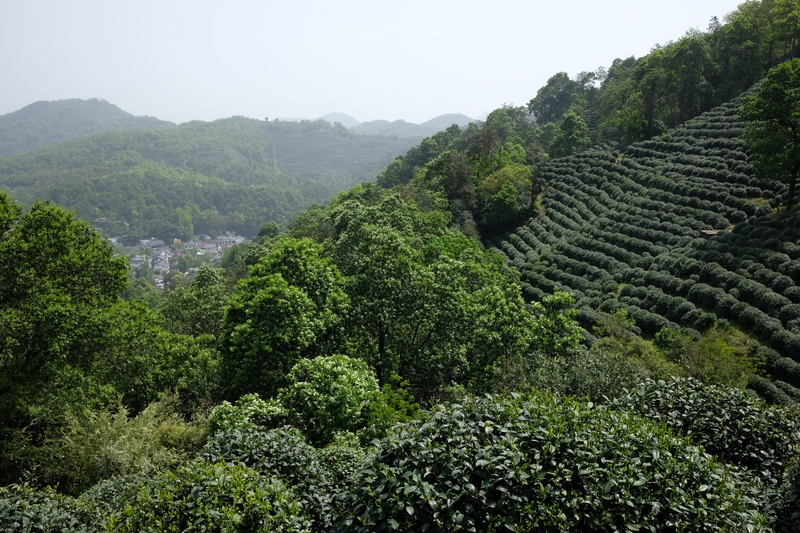 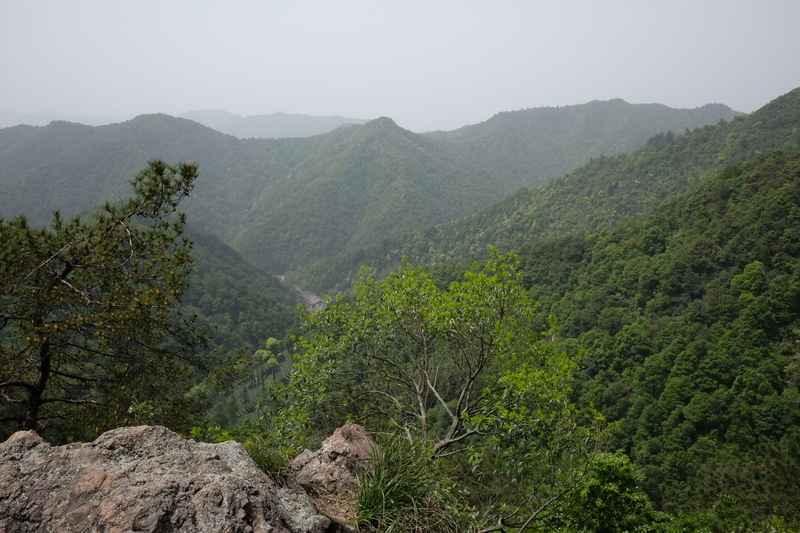 Last weekend I felt like doing a bit of walking to went to a village called Longjing which is just outside Hangzhou and easily accessible on the local buses. 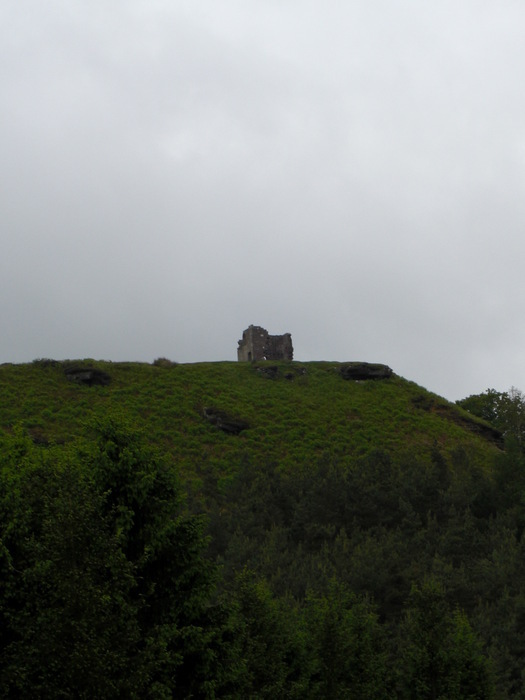 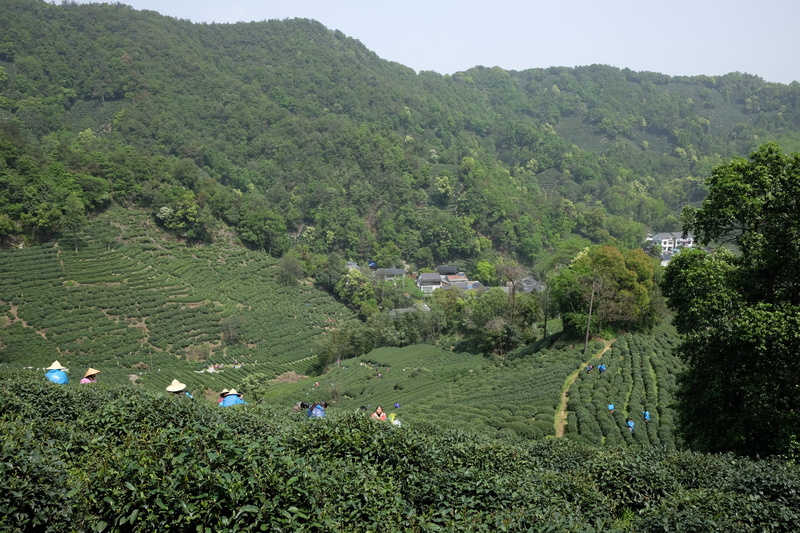 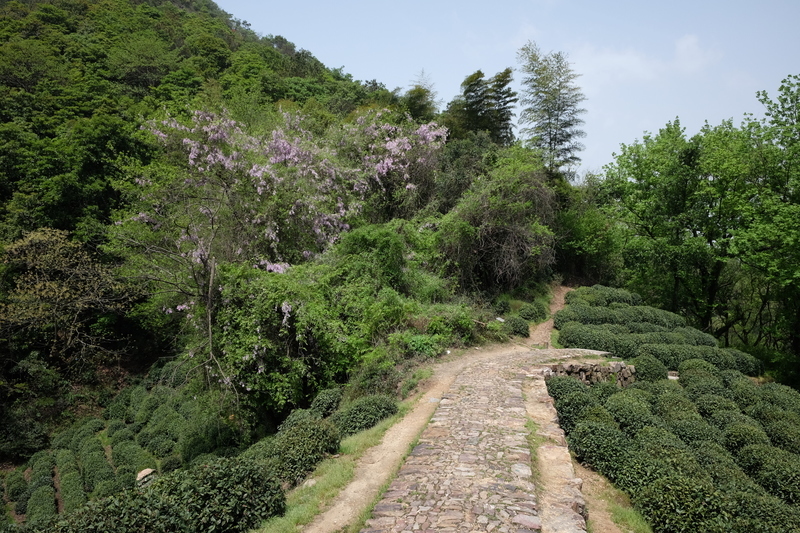 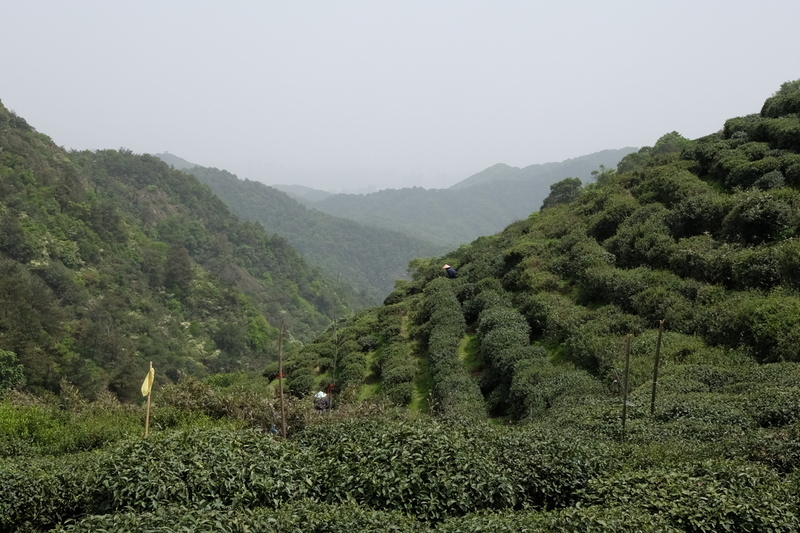 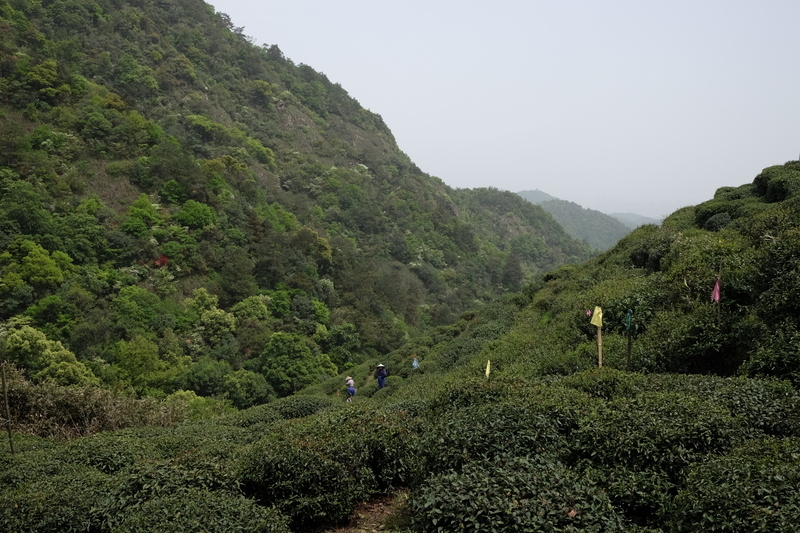 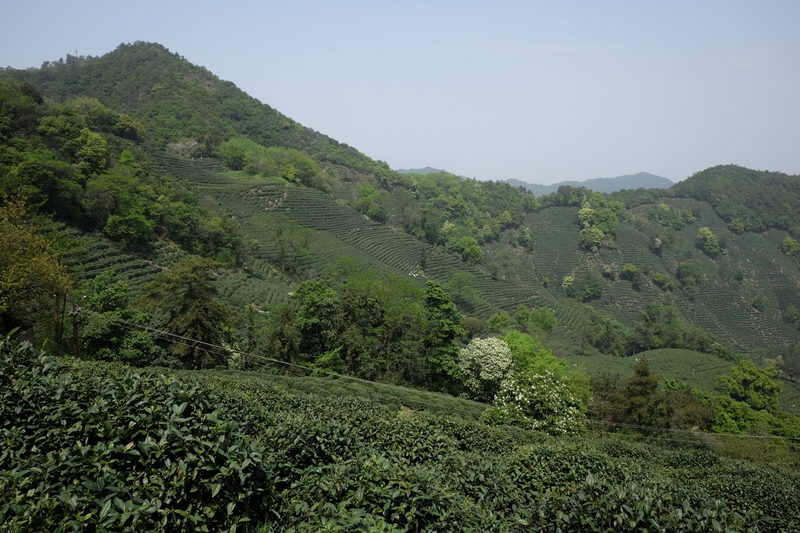 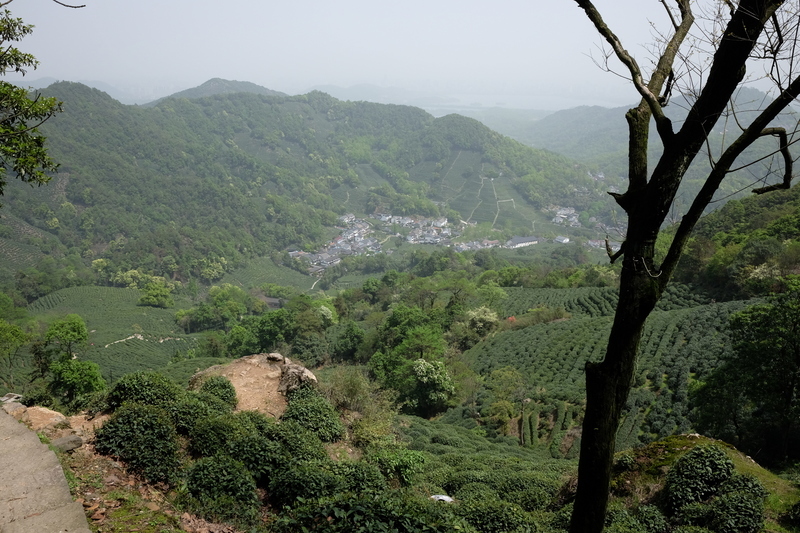 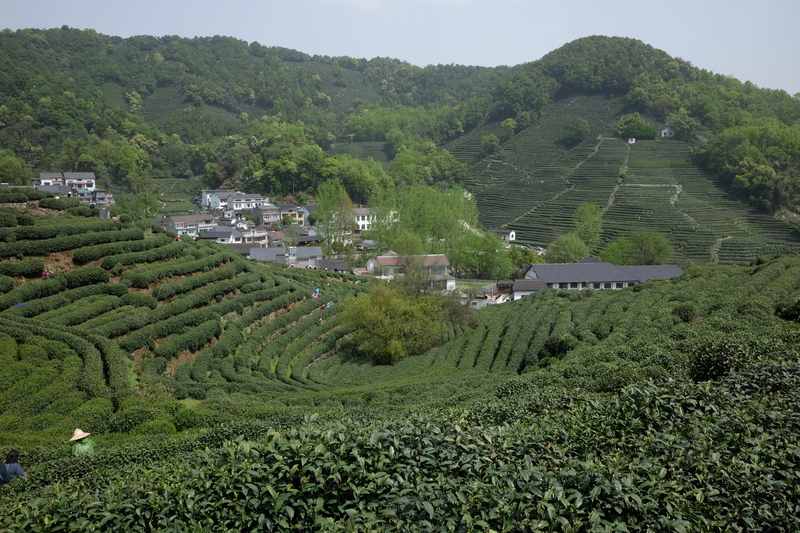 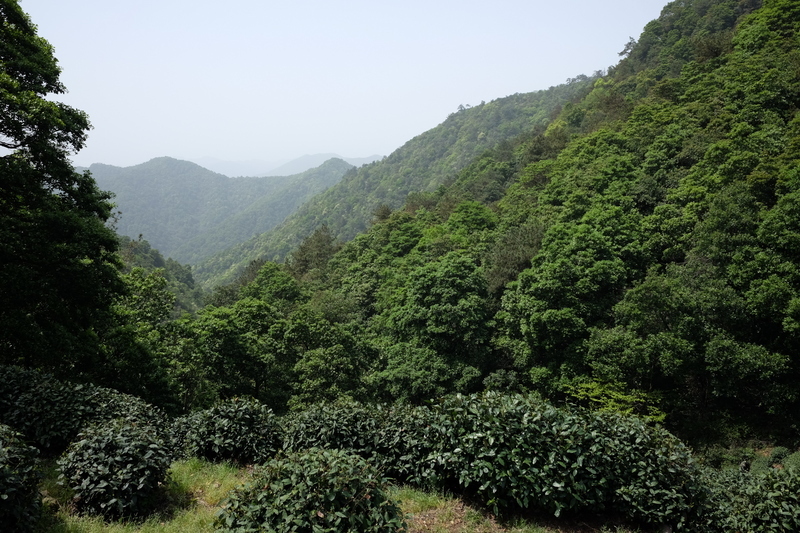 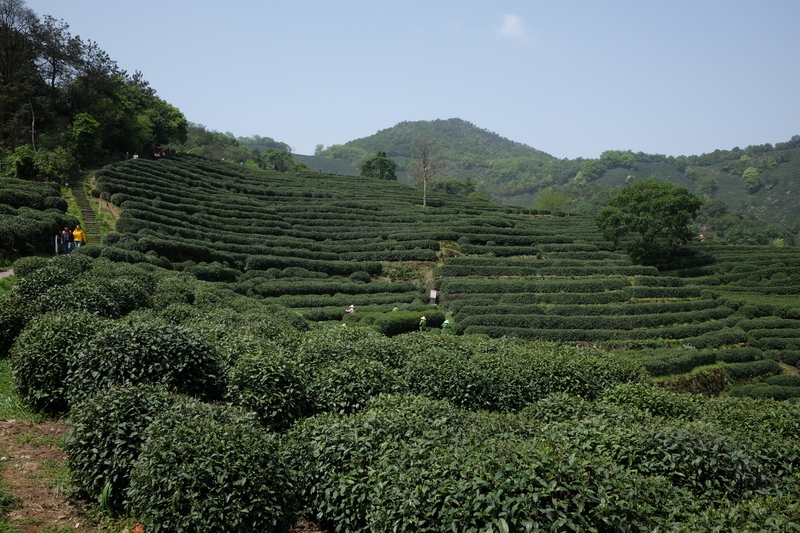 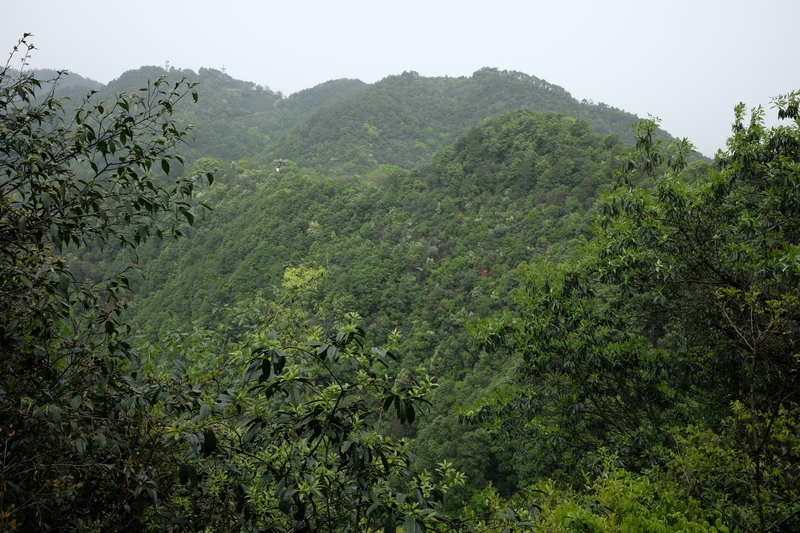 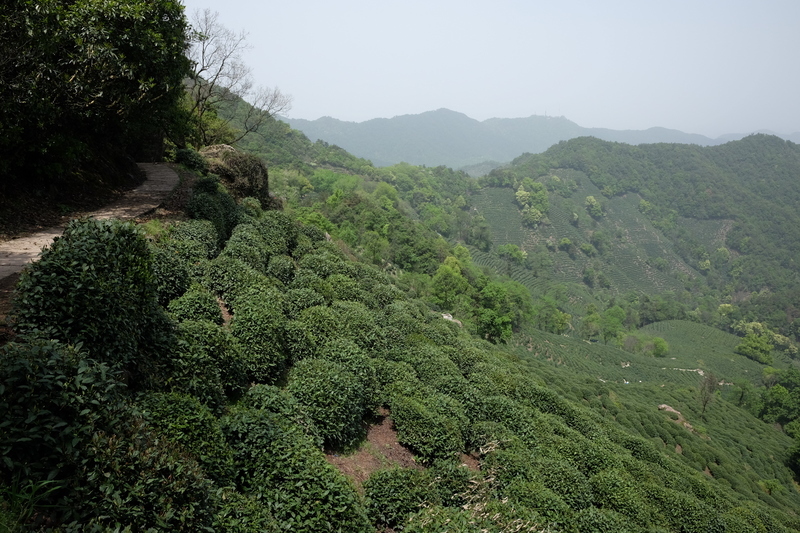 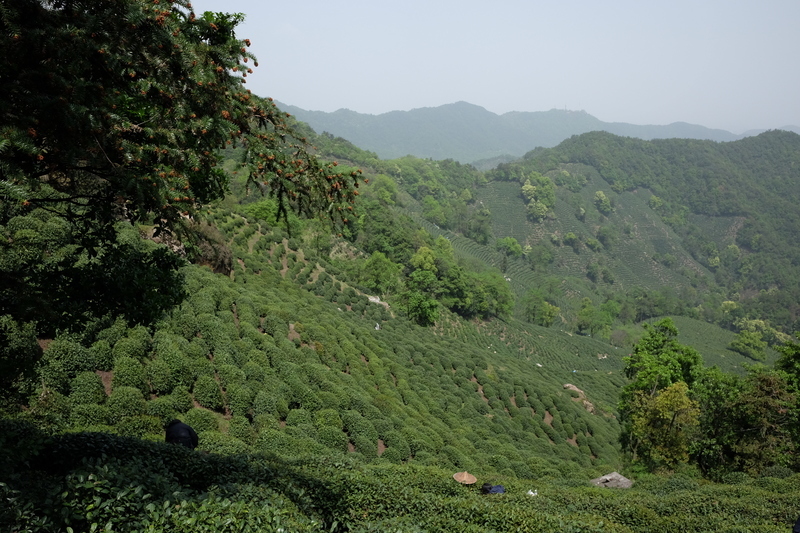 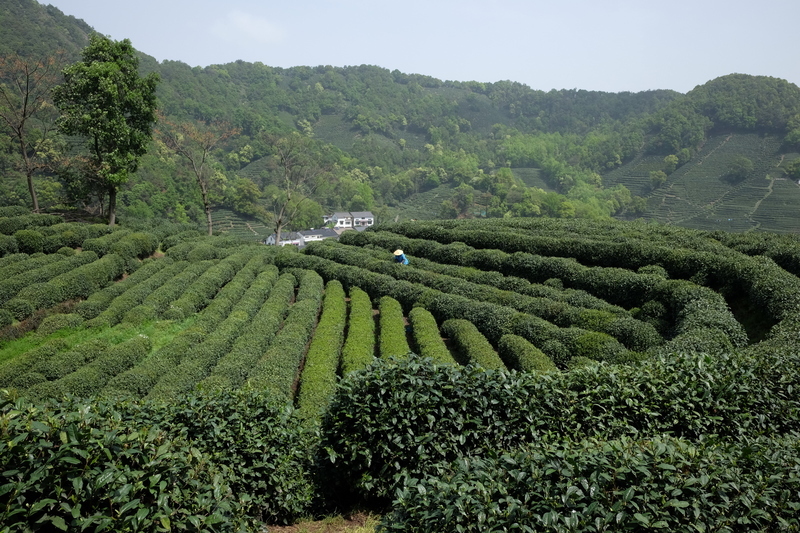 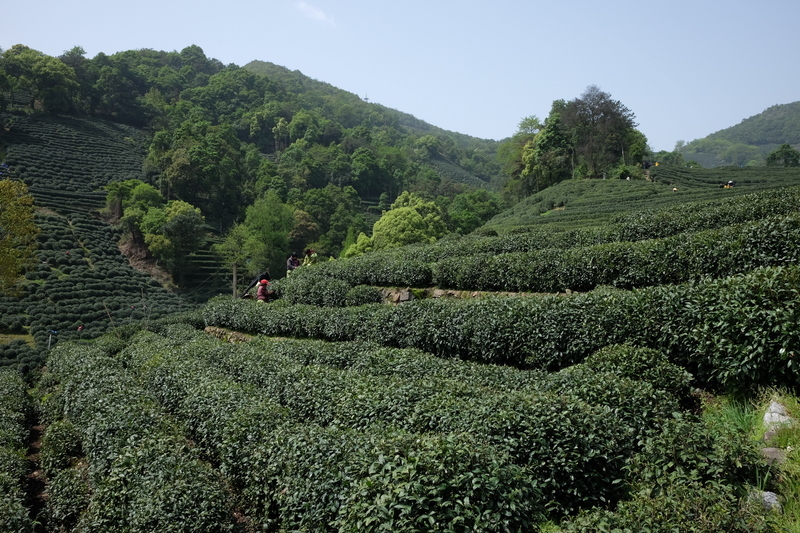 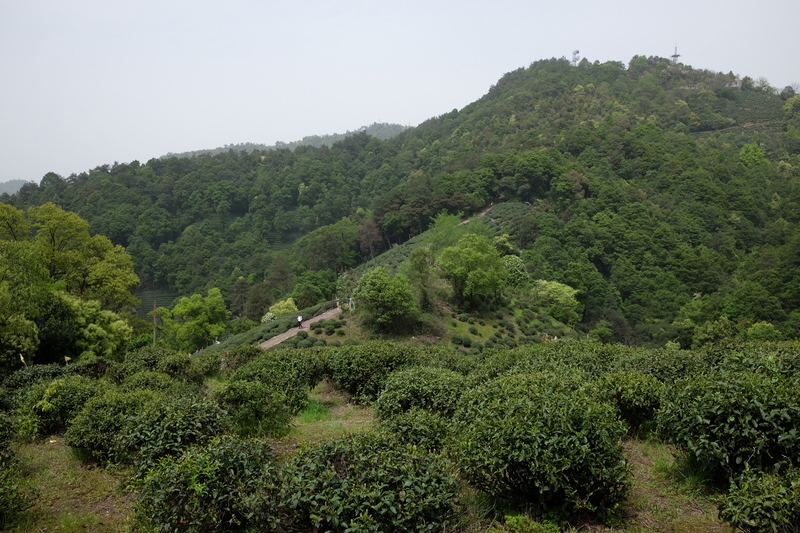 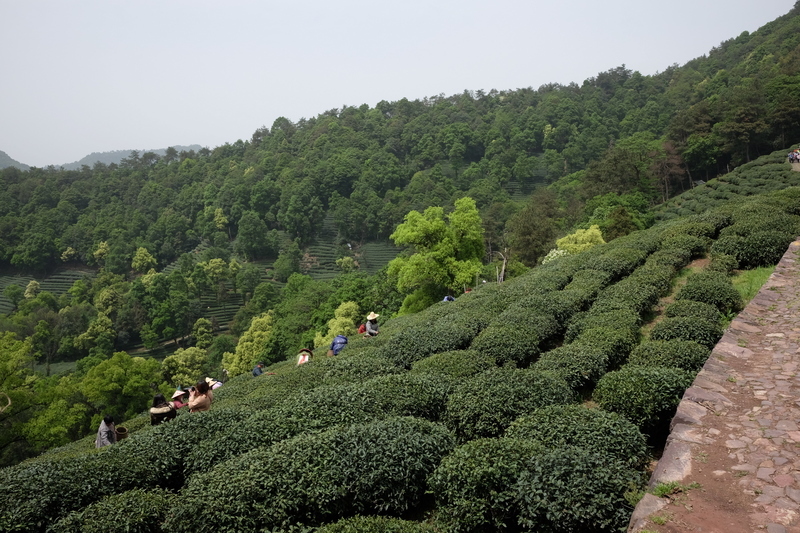 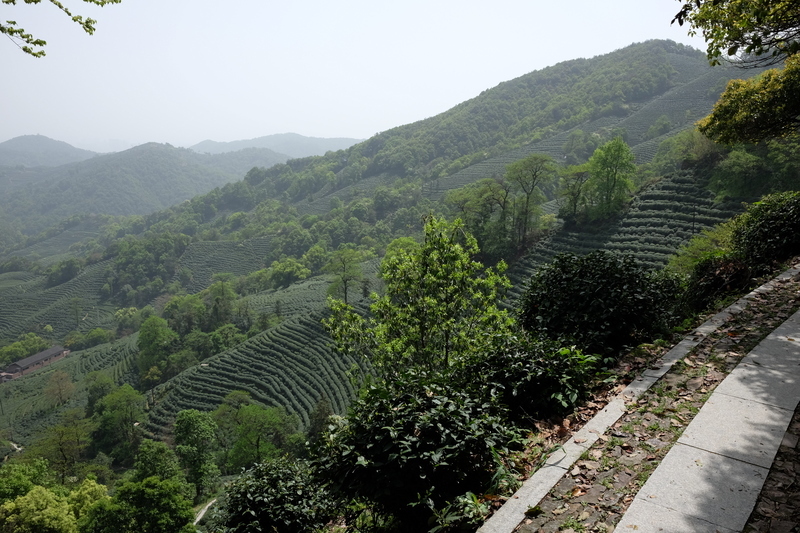 This place is quite well known for its famous green tea, which you can see growing in all the photos below. 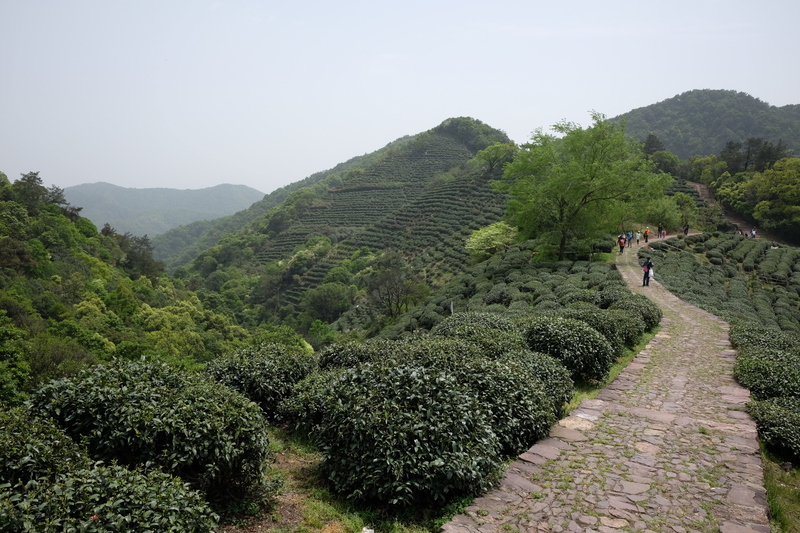 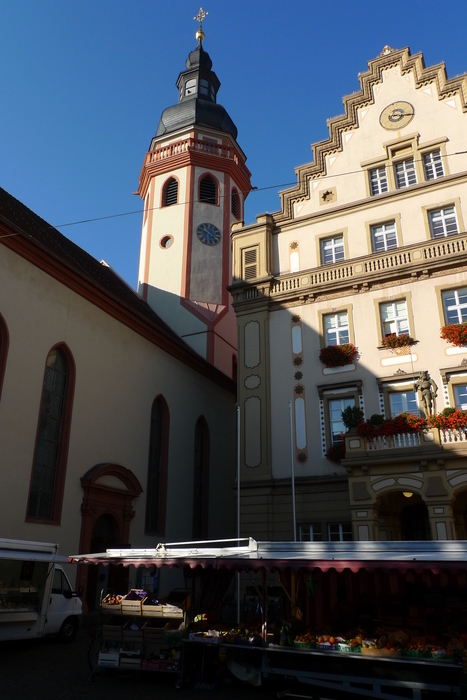 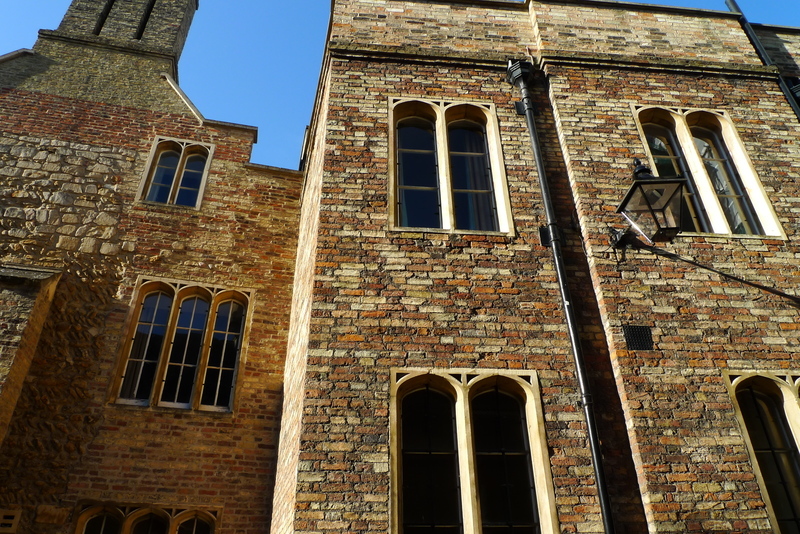 There was entirely too much walking up steps for my liking though, and my calves really hurt the next day.